Urban areas across the globe, and especially in developing countries, are expanding at a fast rate. Since urban areas are built by humans, they tend to have a high percentage of alien species, which are species that are not native to the area where they are being planted. Alien plants are dispersed to urban areas primarily through trade, traffic, and horticulture. Many alien species are selected for landscapes due to their beautiful flowers and large fruits, which generally correspond to high reproductive success, and allow alien species to spread throughout and beyond urban areas. To properly manage urban landscapes, a complete understanding of the positive and negative ecosystem impacts of these species is needed. Researchers at Stellenbosch University in South Africa recently led a collaborative research project that included researchers from Germany, Switzerland, and Canada to determine the positive and negative impacts of alien plants in urban landscapes. Using a meta-analysis (i.e. analysis of previously published scientific studies), Luke Potgieter and colleagues compared the findings of 335 published studies examining the positive benefits and negative consequences of alien plants in urban areas. The examined studies represented 58 urban areas in 27 countries, reported 337 alien species, and represented both developed and developing countries. Potgieter and colleagues found that of the 307 species that provided positive benefits to urban landscapes, 172 species were important for food production (provisioning ecosystem service), 137 species were valued for enhancing aesthetics (cultural ecosystem service), 33 species led to air quality improvement and sequestered carbon dioxide (regulating ecosystem service), and 16 species provided improved nutrient cycling or enhanced soil formation (supporting ecosystem services). Several species exhibited more than one positive benefit. Only 53 alien species, primarily woody plants, had negative effects on urban landscapes. The most common problems caused by alien plants were allergic reactions (human health) and decreases in biodiversity and soil fertility (environmental problems). Interestingly, 27% of the alien species examined had both positive and negative impacts on landscapes. For example, the authors reported that the tree of heaven (Ailanthus latissima), which is used primarily as an ornamental, was also valued for its active compounds which have medicinal uses. However, the tree of heaven has also been reported to create infrastructure damage with its roots, release pollen that causes allergic reactions, and to decrease the diversity of associated plants and animals. In 1974, the tree of heaven was introduced from its native China to the United States by a gardener in Philadelphia who used it as an ornamental plant. Due to its negative effects on other plants and rapid spread, the U.S. Park Service actively targets the tree of heaven for removal in several national parks including Shenandoah National Park1 and New River Gorge2. Potgieter and colleagues also documented interesting differences between developed and developing nations. In developed countries, the most commonly reported benefit of alien species was improved aesthetics (cultural ecosystem service), while in developing countries studies focused on food production (provisioning ecosystem service). Interestingly, Potgieter and colleagues noted that papers examined in their study were biased towards developed countries, with 41% of studies conducted in Europe and 28% conducted in North America. Published research was also heavily biased towards positive impacts of alien species and only 95 of the 335 studies reported on negative impacts. Of the studies that reported negative impacts of alien plants only a single study was conducted in a developing country. Further research is required to untangle the positive and negative impacts of alien plants in both developed and developing nations. In particular, comparing the positive benefits provided by native and alien plants in urban environments would be beneficial for managers. Lastly, more research on the less studied benefits, such as impacts on soil quality and climate change regulation, would allow more effective management of urban landscapes. 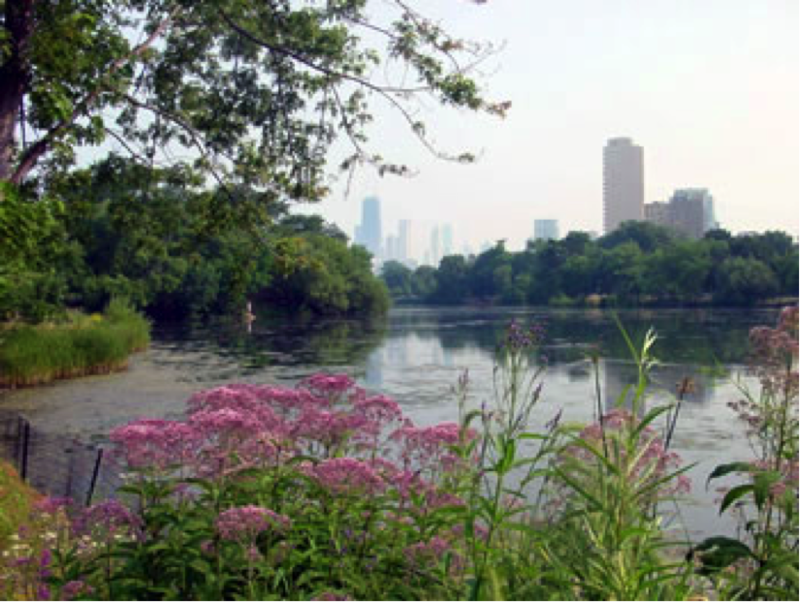 It is important for urban managers to balance the pros and cons of each species that is planted in urban landscapes in order to maximize the quality of life of residents. ← When will the next big hurricane hit?